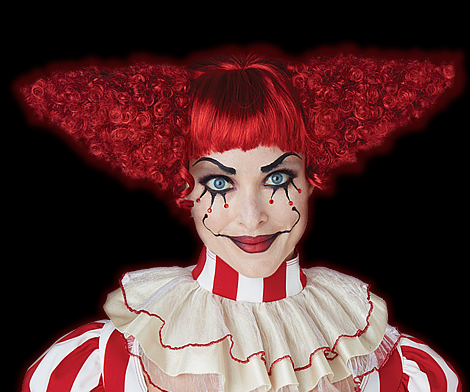 Trendy Halloween has a wide ranging superhero costume collection including Black Widow Costumes and accessories for adults and children. 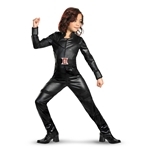 You’ll find costumes like the Black Widow Catsuit Adult Womens Costume for women and the Marvel The Black Widow Avengers Deluxe Child Costume for girls. Accessorize those Black Widow Halloween costumes with items like the Black Widow Adult Wig or the Black Widow Child Wig to complete the look.